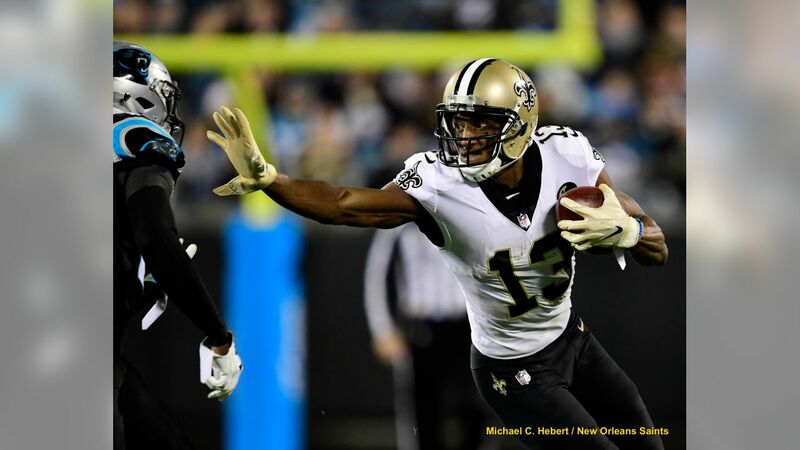 Michael Thomas put together the best season a receiver has ever had for the New Orleans Saints in 2018. The third-year receiver out of Ohio State lived up to his nickname, “Can’t Guard Mike,” with 125 receptions for 1,405 yards and nine touchdowns. Thomas was named first team All-Pro and earned his second Pro Bowl berth. The 6-foot-3 receiver set a franchise record for most receiving yards in a single season and most receptions. 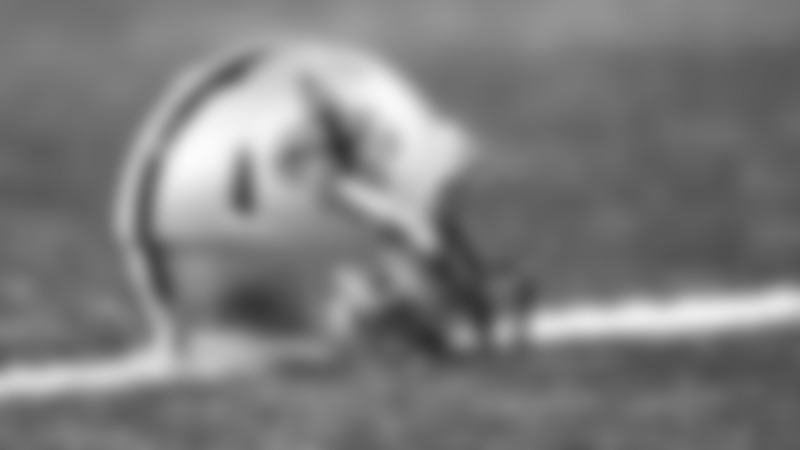 He became the first Saint to reach 1,000 yards receiving in each of his first three NFL seasons. In Week 9 against the Los Angeles Rams, Thomas was selected as the NFC Offensive Player of the Week. He also set an NFL record for most receptions in the first seasons of a career with 321. BEST GAME: Thomas’ best game came in the Mercedes-Benz Superdome in Week 9 as the Saints took on the Los Angeles Rams. The All-Pro wide receiver finished with 211 yards receiving, 12 receptions, and one touchdown. The touchdown came in the fourth quarter with 3:52 on the clock and the Saints leading 38-35. Quarterback Drew Brees launched a 72-yard pass to Thomas who raced past his Rams defender to put the Saints ahead 45-35 and seal the victory over the previously undefeated Rams. “You turn on the tape and watch him. I think whether you're a football professional, a coach, or a player, somebody who really knows the game, or a member of the media, or a fan. I mean, look at the numbers, look at the results and I can tell you as his teammate, as his quarterback, there’s not a guy who prepares harder (and) works harder in practice. What you see on gameday’s exactly what we see every day, in the locker room, on the practice field. Every rep’s a Super Bowl rep to Michael Thomas. And that is why he just continues to improve, improve and he's visualized himself being in this situation before any of us ever saw it. So, he deserves a ton of credit.” - Drew Brees on Michael Thomas receiving the attention he deserves.